Authorities in Keokuk, Iowa say they've discovered and raided a center of operations ran by a man they believe could be responsible for child sexual abuse all across the country. 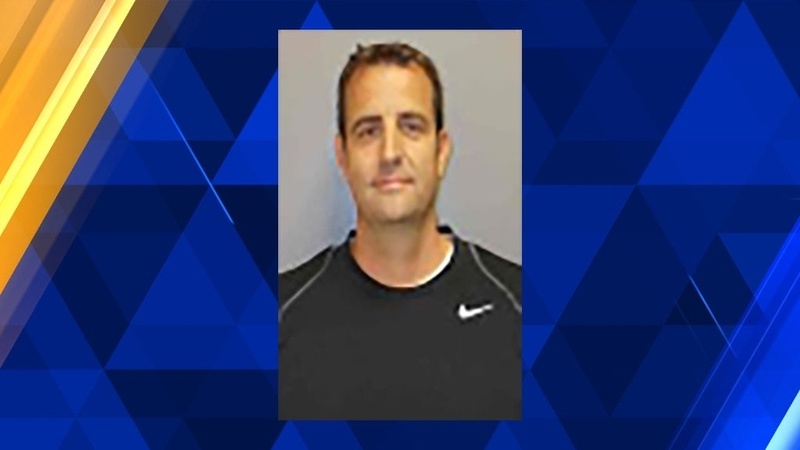 The former owner of the Midwest Academy, Benjamin Trane was arrested and booked into the Lee County Jail in Montrose, Iowa on multiple charges. The Lee County Sheriff’s Office says Trane was charged with third-degree sexual abuse, sexual exploitation, and child endangerment stemming from their investigation. In early 2016 authorities began their investigation into the Midwest Academy located in Keokuk, after they'd received multiple reports of sexual and physical abuse involving both students and staff. Other former students has said there was mental abuse as sickening as locking children inside of small isolated boxes for days or even weeks at a time. According to investigators that school would accept children from all across the country, some who were considered to have had disciplinary issues and were supposed to be sent to the school for rehabilitation and treatment. However is seems as if Trane was running an exploitation ring of terror for the children after several claims of traumatic sexual abuse as well as the physical and mental distress has surfaced from the reports. After the law enforcement raid on the facility more than 100 students from all around the United States were sent home and more than 60 staff members were laid off work. The school now faces lawsuits nationwide from both parents and local, state, and federal entities. Trane was formally arraigned on the charges yesterday and is set to have a bond hearing today in the Montrose Courts.